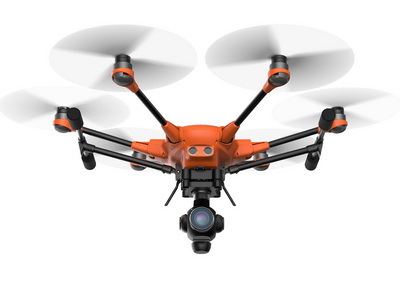 The H520 is a hexacopter that has been developed for commercial use. 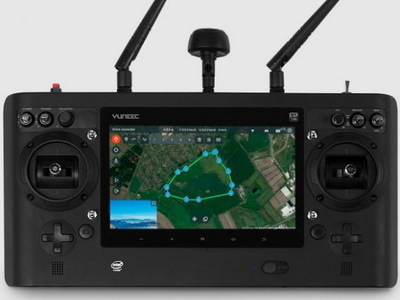 The sUAS is the perfect solution and robust technology in an all-in-one package. 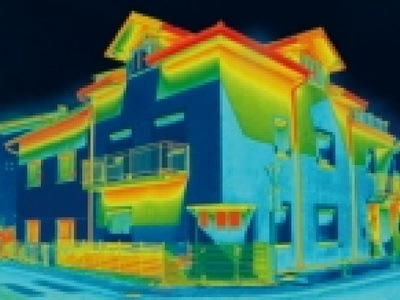 It built for inspection, law enforcement, security, construction, surveying, and mapping applications. 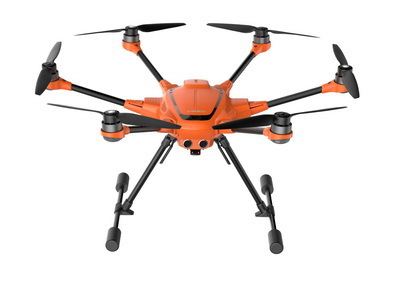 The H520 is a hexacopter that has been developed for commercial use. 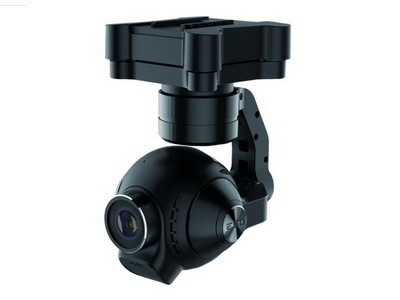 It come with everything you need like ST16S remote, two batteries but not included camera. 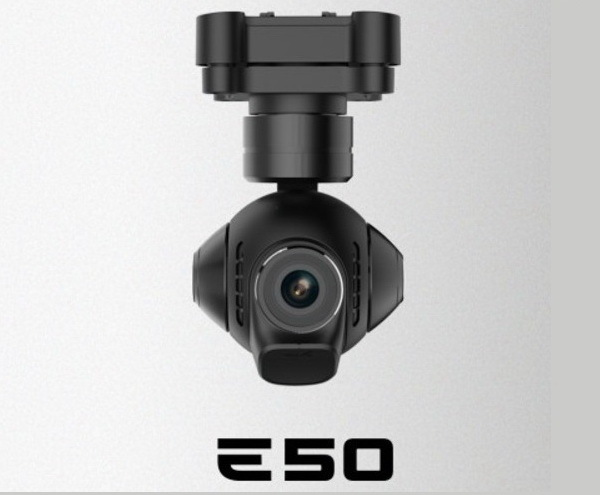 E50 camera is a medium focal length, high resolution, gimbal stabilized imaging system perfectly for use in inspection or cinema applications. 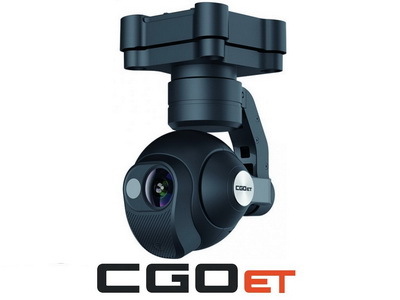 E50 utilizes a high aperture 1/2.3 inch CMOS imager is capable to capture still images with 12 MP resolution. 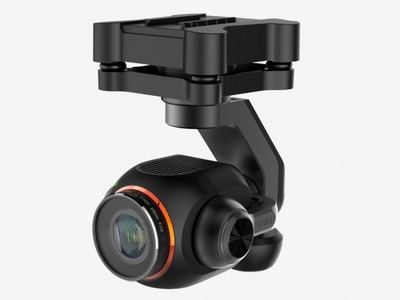 E90 camera is a wide-angle, high resolution, gimbal stabilized imaging system perfectly for use in applications require high quality photo and video. 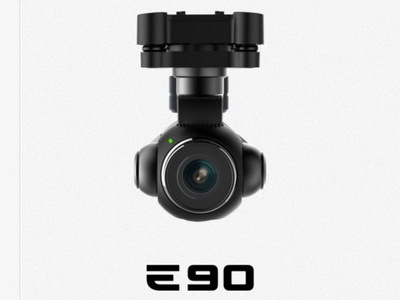 E90 utilizes a 20 MP 1-inch sensor and the latest H2 high speed image processing chip. Typhoon H520 battery. 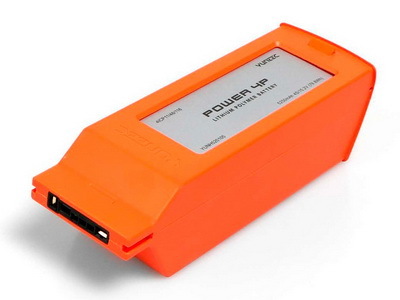 5250mAh 4s/15.2V (79.8Wh) Lithium Polymer. Please select the QTY you need by drop down menu.